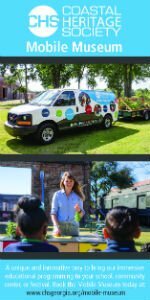 The Recreation and Wellness Department at Georgia Southern University’s Armstrong Campus in Savannah hosts this Summer Camp. Camp hours are 8:30AM to 3:30PM (Extended Care until 5 pm) and for ages 6 to 12. You are invited to help a Guyton kindergartner at Sand Hill Elementary who is fighting brain cancer. 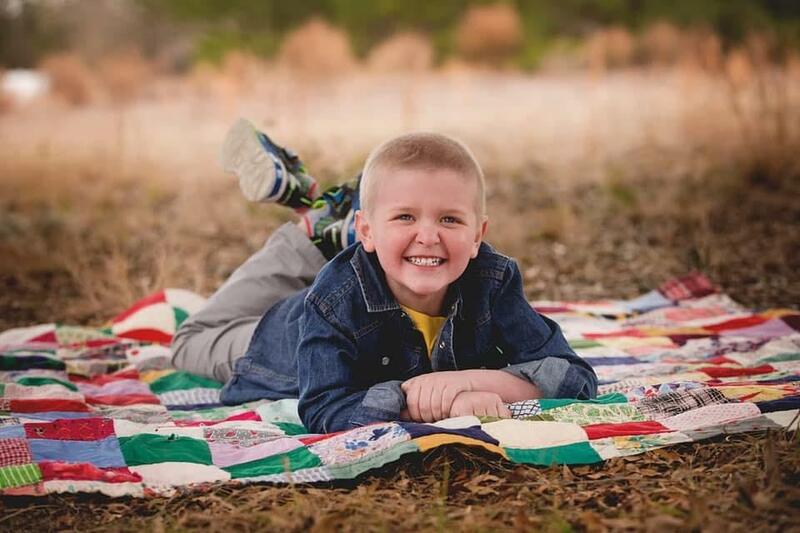 Reid Crosby, 6, has diffuse intrinsic pontine glioma (DIPG), an aggressive, inoperable tumor at the base of the brain. Proceeds go to Reid Crosby’s medical fund. Read about Reid’s story here. 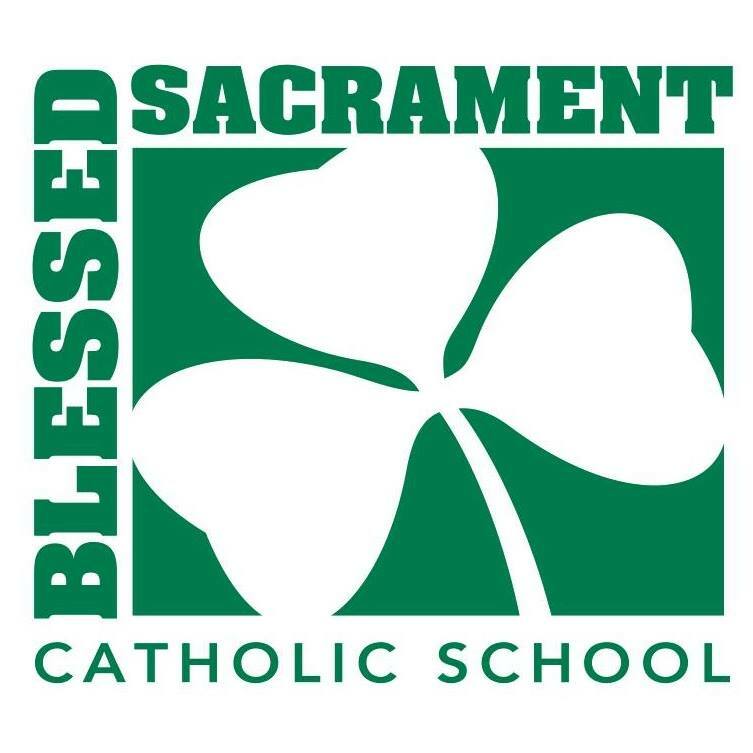 Sand Hill Elementary will host a 5K, kids run and carnival May 4 2019 to help raise money. Rally for Reid is open to the public. 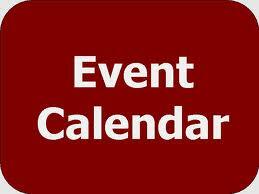 Disc dog show, inflatables, face painting, lunch, petting zoo, tractor ride, games. Proceeds go to Reid Crosby’s medical fund. 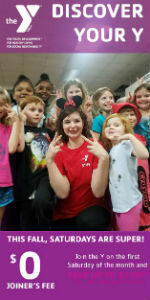 YMCA of Coastal Georgia Summer 2019 Day Camps run on a weekly basis, Monday through Friday, for children ages 5-12 years. Come just one week or the whole summer. REGISTER ONLINE HERE. You can pick and choose which weeks you would like to attend; come just one week or the whole summer. Camp operates from 9AM-4PM daily, with drop off starting at 7AM and pick up ending at 6PM. YMCA camp programs offer a fun and unique experience that gives children and teens the opportunity to have the best summer ever, by meeting new friends, exploring nature, discovering new interests, being physically active and creating memories that last a lifetime. 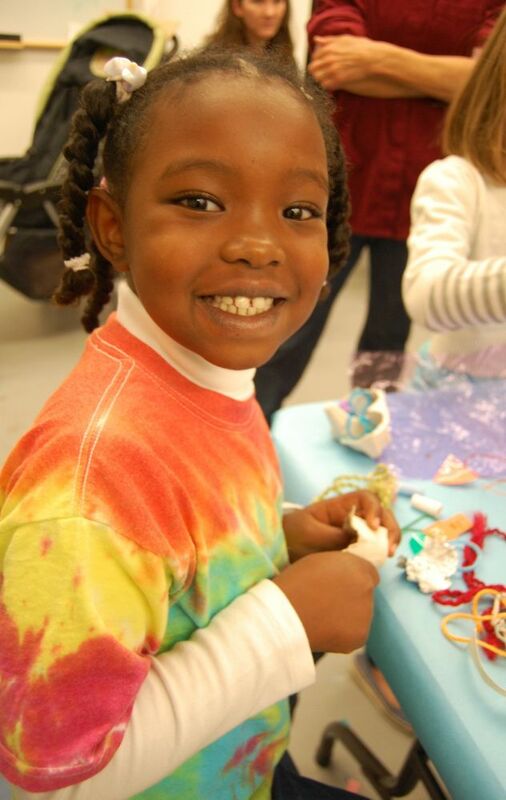 Day Camp, like many Y programs, is about learning skills, developing character and making friends. Few environments are as special as camp, where kids become a community as they learn both how to be more independent and how to contribute to a group as they engage in physical, social and educational activities. Y counselors are dedicated to making sure camp is an amazing experience for every camper- all summer long. 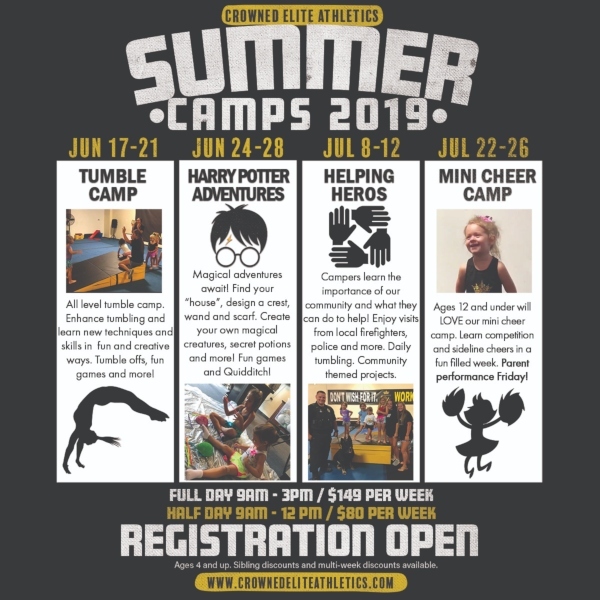 Crowned Elite Athletics in Savannah will offer four weeks of summer camps during Summer 2019. Daily visits from local heros. Open to the public. Coed. Ages 4 and up. Learn competition and sideline routines. 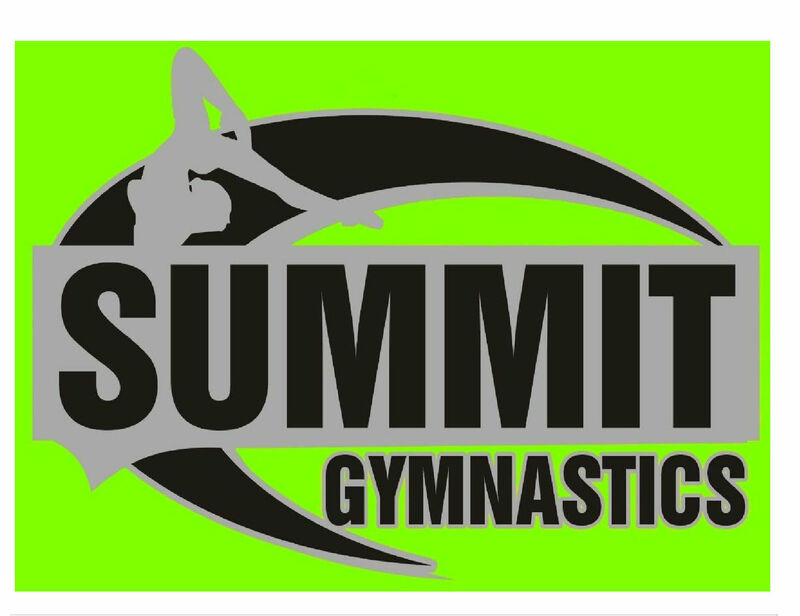 Basic stunting and tumbling lessons. Showcase for parents Friday evening. 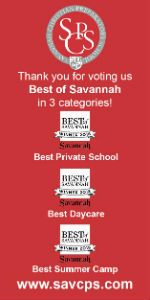 *Savannah Children’s Museum. Program schedule here. 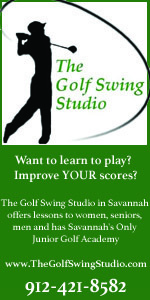 FREE Bring Your Mom to Workout @ Hyperformance Athletics in Savannah , 10:15AM Sat. May 11 2019. Kids should be in 1st – 5th grade. More details to come. 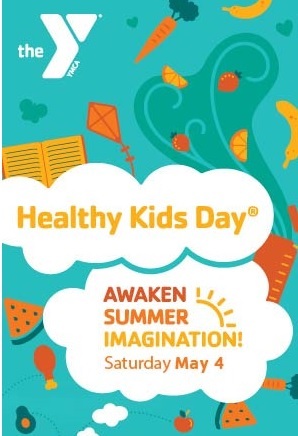 Join the Y for Healthy Kids Day- May 4 2019. Summer is so close, we can taste it. Get a jumpstart on summer by attending the YMCA of Coastal Georgia’s Healthy Kids Day activities at all YMCA of Coastal Georgia locations. This free event is open to all and marks the official opening of the Y pools. 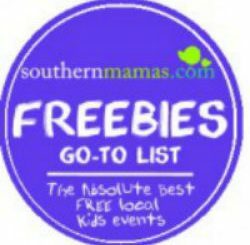 Join YMCA of Coastal Georgia for free games, food, entertainment and lots more. 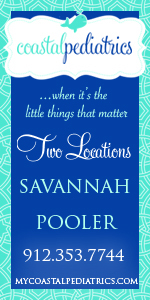 Each location will host family friendly activities for all ages. 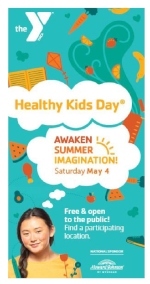 Learn more about Healthy Kids Day activities & see the full schedule here. 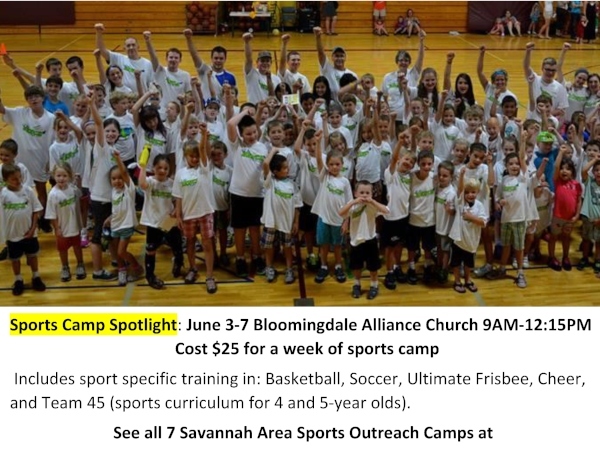 Here’s a chance for your child to attend an affordable week-long summer sports camp in a local church environment. 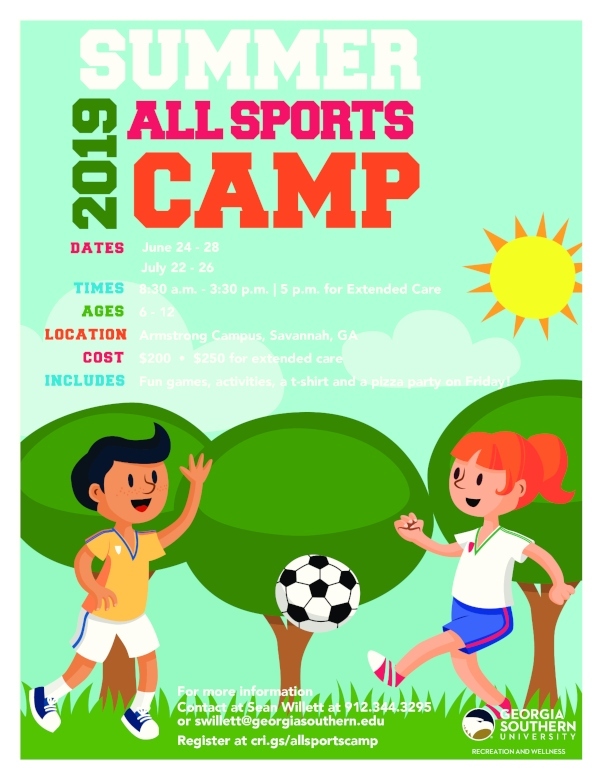 Sports Outreach Sports Camps are for children ages 4-12 who want to have fun & develop their athletic skills as they learn who God has called them to be. 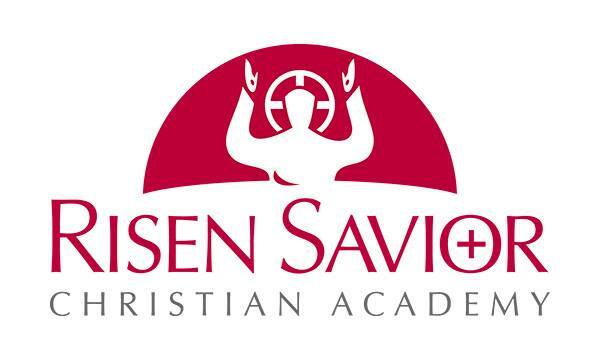 Outstanding instruction, skill development, & competition in the context of Christian values will prepare the camper for future as an athlete or just in life. 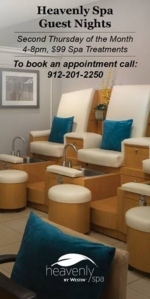 Cost: $15-45 per week (Price depends on location). 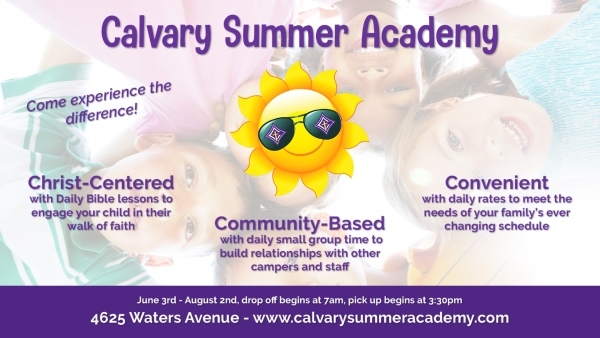 Camps include one @ Bloomingdale Alliance Church, June 3-7 2019, 9AM-12:15PM. There will be basketball, soccer, ultimate frisbee, cheer as well as sports curriculum for ages 4 & 5. Sports Camps include sport-specific instruction in which the camper selects one sport for the week. Sports include: Soccer, Basketball, Ultimate Frisbee, Cheer & Team 45, a sports curriculum for 4 & 5 year olds. The five-day camps are set up to create a fun, safe place for kids to learn sports in a faith-based environment. Find more information & register online here. Once a month, Telfair Museums’ youngest patrons are invited to the Jepson Center for story time, a special tour, and an art activity. 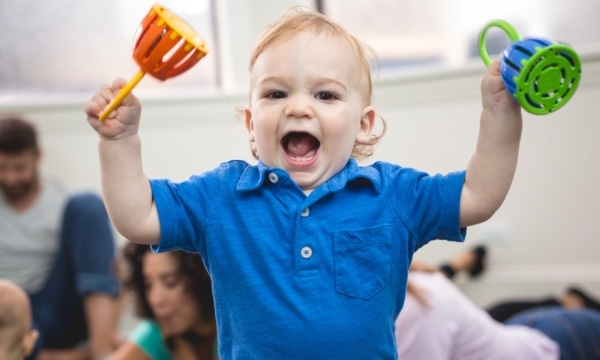 Strollers, crying babies, toddlers, and older siblings are all welcome @ this Art Start Stroller & Toddler museum tour. April’s featured exhibition is Rembrandt and the Jewish Experience: The Berger Print Collection. Kindermusik Savannah with 88 Keys Piano offers you the opportunity to carve aside 40 minutes of special one-on-one time with your child each week: creating memories that will last a lifetime. 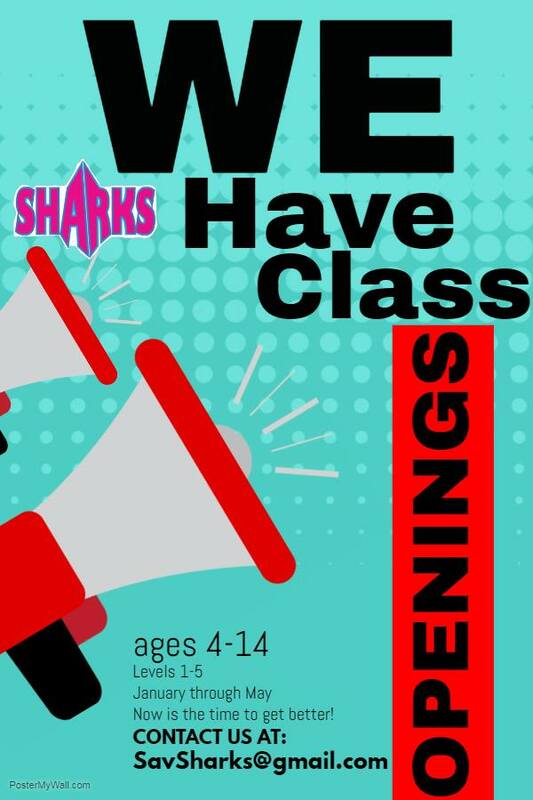 Classes for ages 0-7 with their caregivers on weekdays and weekends; find the class that’s just right for you. 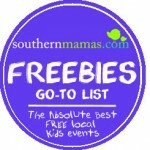 Visit Kindermusik Savannah the first time for FREE. Kindermusik…a good beginning never ends. 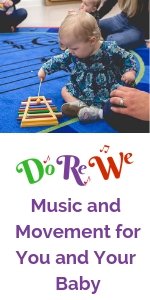 Visit kindermusikwith88keys.com. 912-988-KEYS. Free Birthday for the Birds event, May 4 2019, 8-11AM in Port Royal SC. 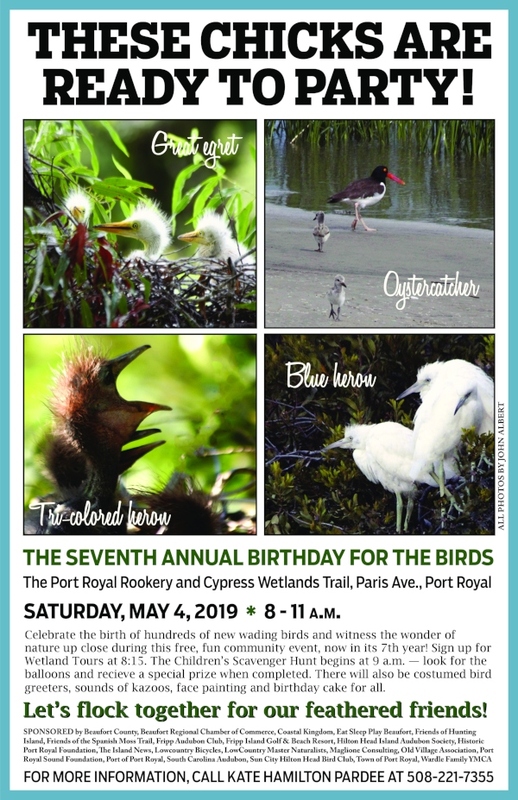 The Town of Port Royal invites the community to come celebrate the 7th Birthday for the Birds, a one of a kind event showcasing Beaufort County’s natural resources, the Port Royal Rookery & Wetlands, along with the wildlife within. This free celebration focuses upon the various species living in this habitat along with educational resources. With support from Fripp Island Audubon Club & other organizations, it will be an informative, fun day to enjoy the Port Royal Rookery & Wetlands. Representatives from the Fripp Island Wildlife Department will be onsite showcasing inhabitants of the wetlands including alligators & other species. Master Naturalists will provide tours of the boardwalk through the wetlands. 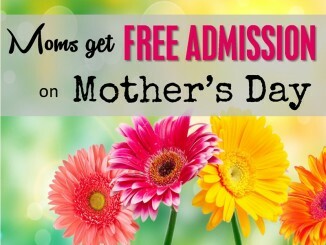 Event will also feature: Low Country wildlife face painting, local school children’s artwork, a Birthday Cake, Kazoos, bird hats, costumed bird greeters & more. The event, created by the commitment of Pete Richards, who wished to share his love of birding, and, in his own words, “the importance of the birthday is making wildlife and birds accessible to community, families & children.” The Town of Port Royal has helped along with Audubon & volunteers. For event info or to VOLUNTEER, contact Kate Hamilton Pardee at 508-221-7355 or email garyh2otreatment@gmail.com or capecodh2o@comcast.net. Keep their minds stimulated this summer. 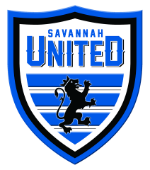 Sylvan Learning of Savannah will offer tutoring programs for students during Summer 2019. 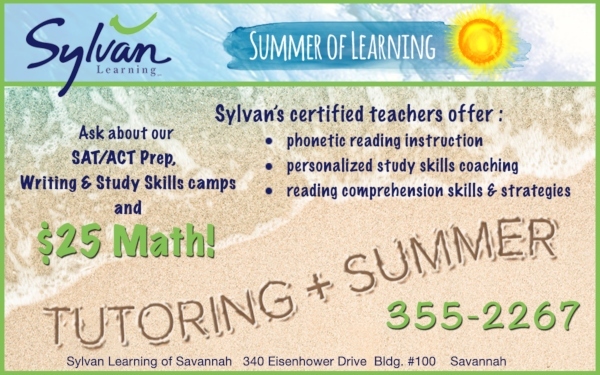 Ask about Sylvan’s SAT/ACT Prep, Writing & Study Skills camp & $25 Math. .
Their full-day camp runs from 9AM-5PM, but you can drop off as early as 8AM and stay as late as 6pm for NO ADDITIONAL FEE. They are also offering new and exciting Specialty Camps. The Specialty Camp rate allows your camper to participate in the regular camp activities after the Specialty Camp program is done for the day, allowing your camper to be engaged the entire day. Spaces are limited and all Specialty Camps are subject to cancellation dependent on minimum enrollment. For more information or to register, visit their website by clicking here! 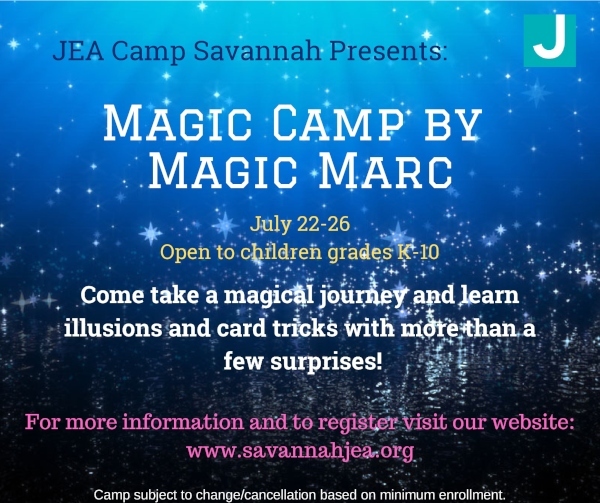 Lots of fun, creative, stimulating summer camps out there in Savannah & the Lowcountry for Summer 2019. 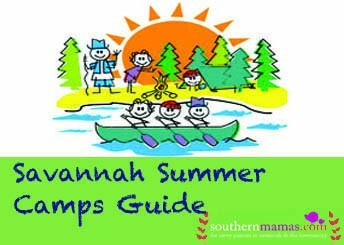 Find them in our Savannah-Lowcountry Summer Camps 2019 here. We’re adding more camps all the time. 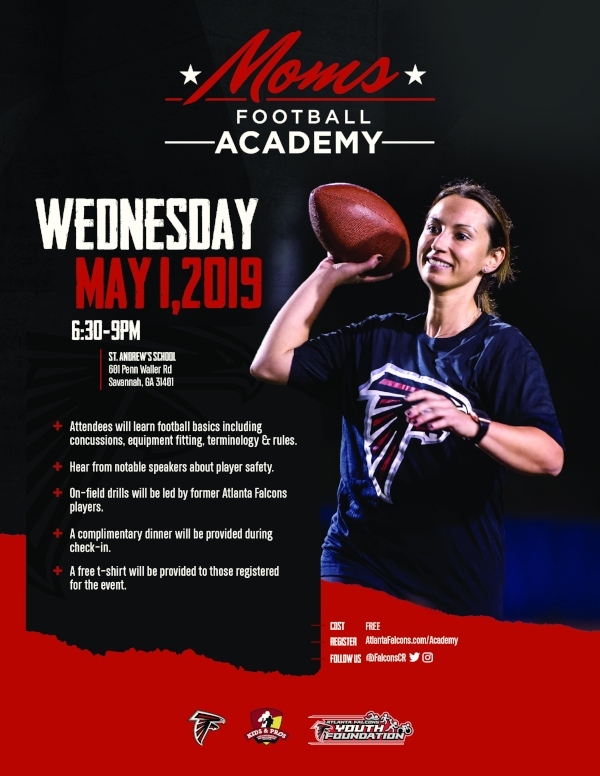 You are invited to a free Atlanta Falcons Moms Football Academy in Savannah on Wed. May 1 2019. This event invites women and mothers to learn about football fundamentals, player safety, concussions, supplements, proper equipment fitting and more. There is an on field drill component led by former Atlanta Falcons players and a free t-shirt is provided to those who register in advance. 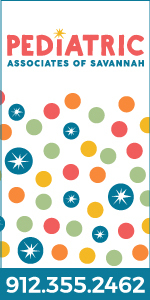 Save the date for Savannah Children’s Museum annual Bug Fest 2019. Savannah Children’s Museum will host its annual Bug Fest event Sat. 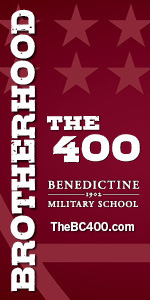 May 25, 10AM-4PM. 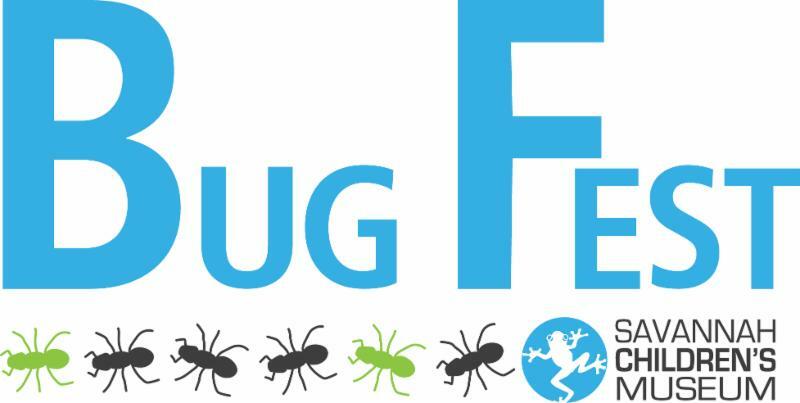 Included in daily admission and FREE for members, Bug Fest is one Coastal Heritage Society’s biggest events of the year, involving demonstrations and activities all dealing with our creepy crawly friends. Find info on how to become a member here. Don’t forget, Coastal Heritage Society Summer Camps are now open for registration. Spots go quickly, so register now to ensure your child has THE best week of summer camp they could ask for. 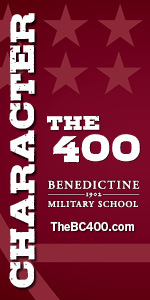 Visit www.chsgeorgia.org/camps to learn more. 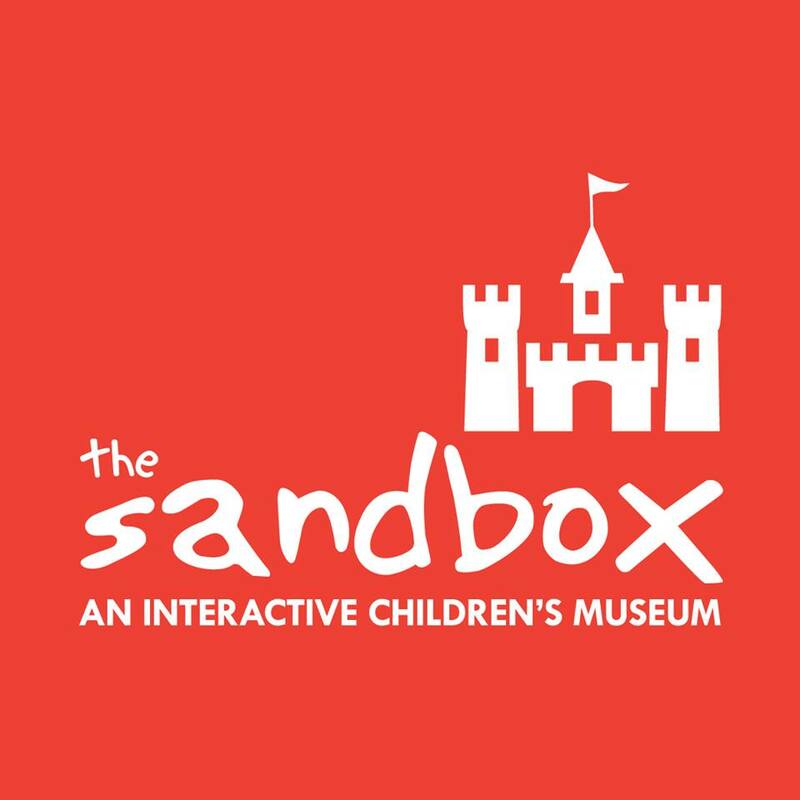 June 3-July 12: Summer Camps at Savannah Children’s Museum, Georgia State Railroad Museum. Details here. 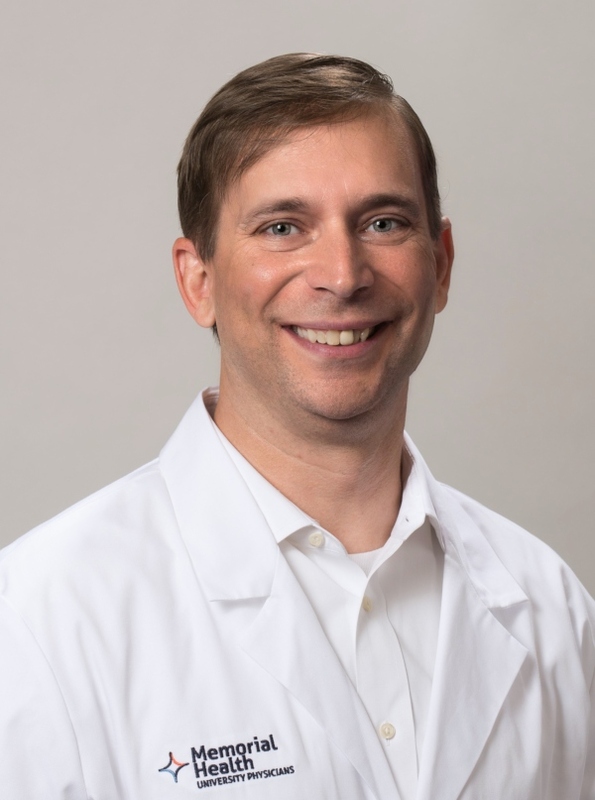 Dr. Andrew W. Gunter, a board-certified pediatrician, has joined the staff of Memorial Health University Physicians | Children’s Care. Previously, he was in private practice in Charlotte, North Carolina. Gunter earned his medical degree from the Medical University of South Carolina and his undergraduate degree from Clemson University. He completed his pediatric residency at Georgetown University Hospital in Washington, DC, where he was chief resident. 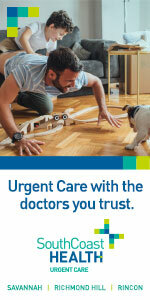 Gunter’s philosophy of care is simple. “I care for my patients the way I’d want my children treated,” he said. “If you do that, you can’t go wrong. 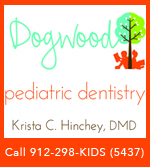 “I treat my patients with the same goals in mind that most parents have for their own children. You want them to trust you and your words, you want them to know you care for them, and you want to do your best to meet their needs by listening and allaying their fears with comforting words,” he added. Gunter and his wife are the parents of two teenagers – a son and a daughter. 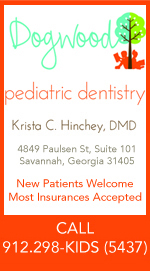 Children’s Care is part of Memorial Health’s 34-practice network of primary and specialty care physicians in southeast Georgia and southern South Carolina.